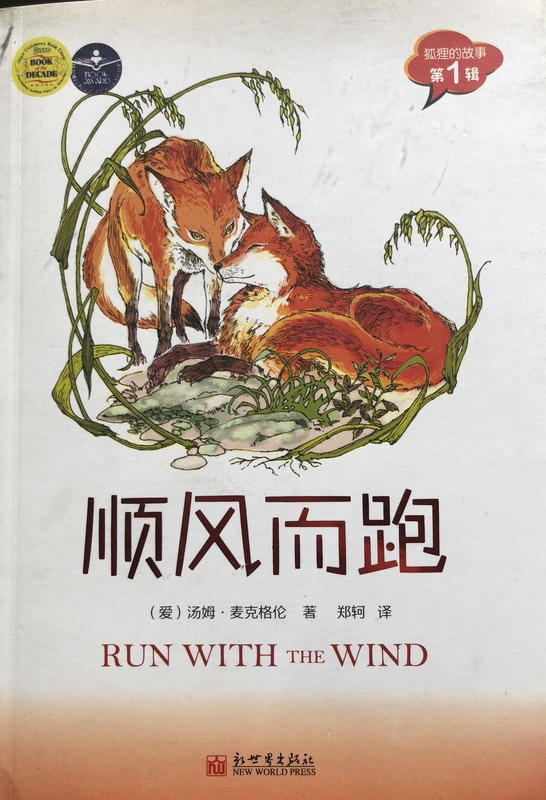 Believe it or not it is now more than 35 years since the first book in the fox series, Run With the Wind was published. 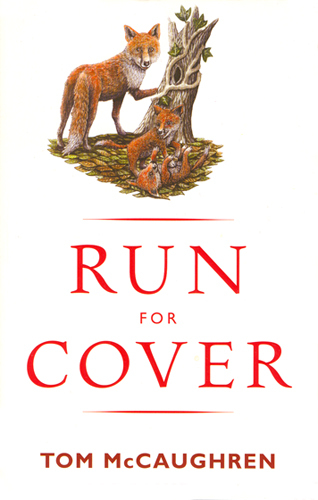 Editions in Penguin and Puffin followed as well as translations in Swedish, German, Japanese, Korean, Chinese and Latvian. 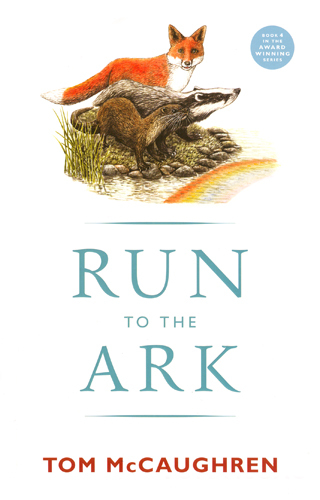 The first three fox books are also on tape/CD for the blind in Britain and in Braille in Ireland. 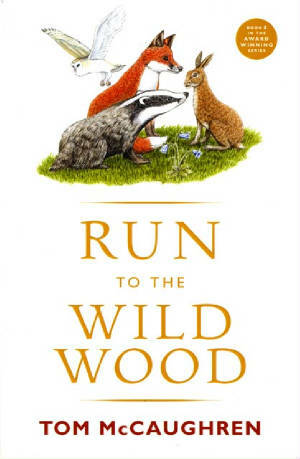 LARGE PRINT EDITIONS of RUN WITH THE WIND, RUN TO EARTH and RUN SWIFT RUN FREE have been published by Dales Large Print Books in England for people with impaired vision.